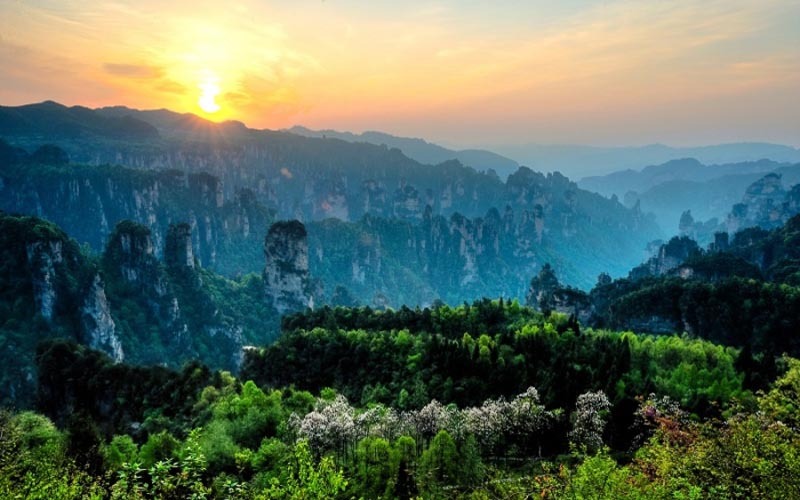 Breakfast at hotel, then start tour around 8:00, 40 minuets by bus heading to Zhangjiajie National Forest Park, then visit Yellow Stone Village, it lies to the west of Zhangjiajie Forest Park with an altitude of 1200m and covers an area of 250mu.there is a popular saying that you cannot say that you have been to Zhangjiajie if you don't visit Yellow Stone Village, the most popular scenic spots are Six Strange Pagoda, Picking Up Star Platform, Five Finger Peaks and so on. After lunch, a relax visiting along Golden whip stream—one of the most beautiful valley in the world. 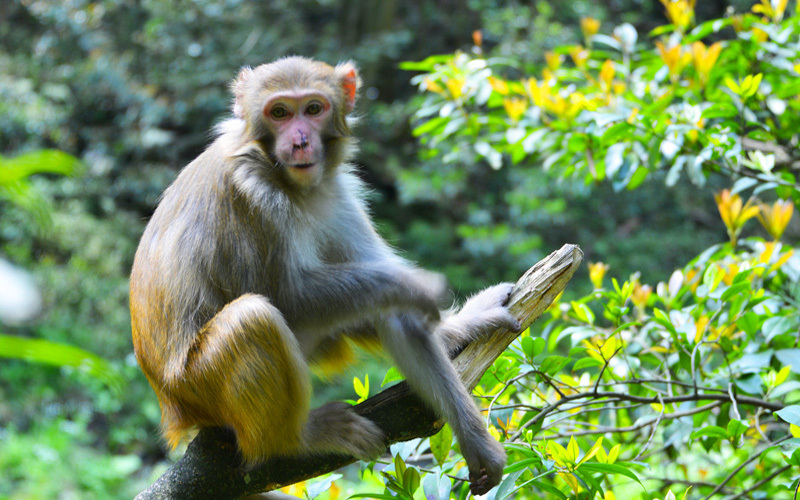 It covers a distance of 7.5 km from north to south, winding across mountains and valleys. The brook is limpid through the year, with many scenic spots along the way. At the same time you can have a free oxygen show when you are explore this beautiful valley. Breakfast at hotel, take green bus to Bailong elevator up to Yuanjiajie, also called AVATAR Mountain for the movie AVATAR is filmed here. 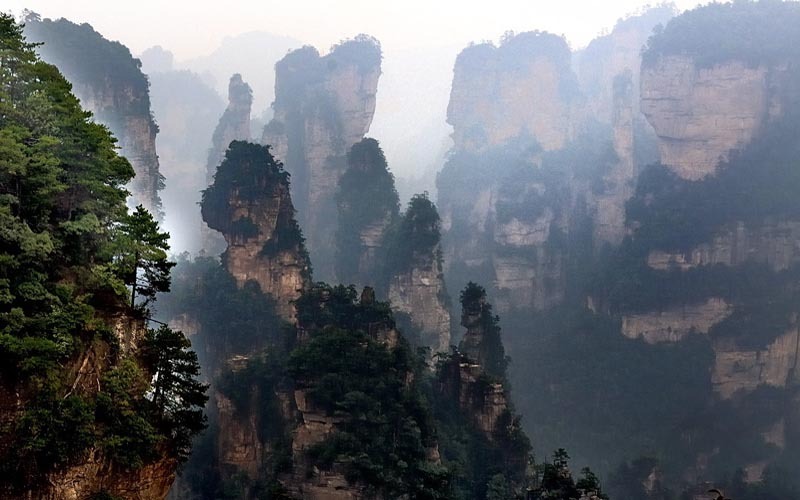 Located in the northwest part of the Zhangjiajie National Forest Park, Yuanjiajie is a naturally formed platform mountain, surrounded by higher summits which are divided by deep valleys. You will enjoy Hallelujah Mountain, NO.1 Bridge in the world and so on. After lunch take green bus to Wulong Village, then begin your tour in Wulong village-a good place for photography with and narrow road. Especially designed for the hiking lovers, so there are no tourism groups and you can enjoy the natural beauty at your own pace. After tour go to family hotel rest on the top Mountain. Get up early and Walk about 15 minutes to Grand sightseeing platform to wait for the sunrise. After that back to family hotel have breakfast, start your tour to visit rice field by the rent car about 20 minutes-you can see 3 hectare terrace (rice field) on the top of a huge sandstone rock and a village nearby. 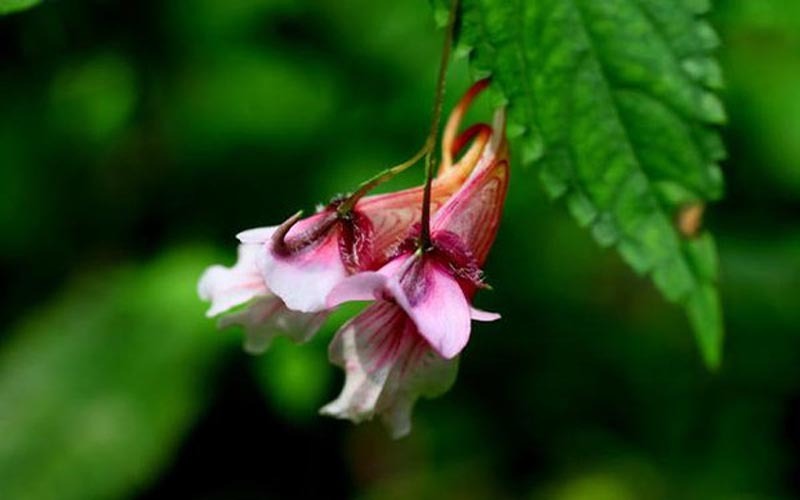 After lunch, proceed take green bus to Tianzi Mountain about 10 minutes, enjoy the sea of sandstone peaks, west sea, imperial brush peaks. After tour back to hotel rest. 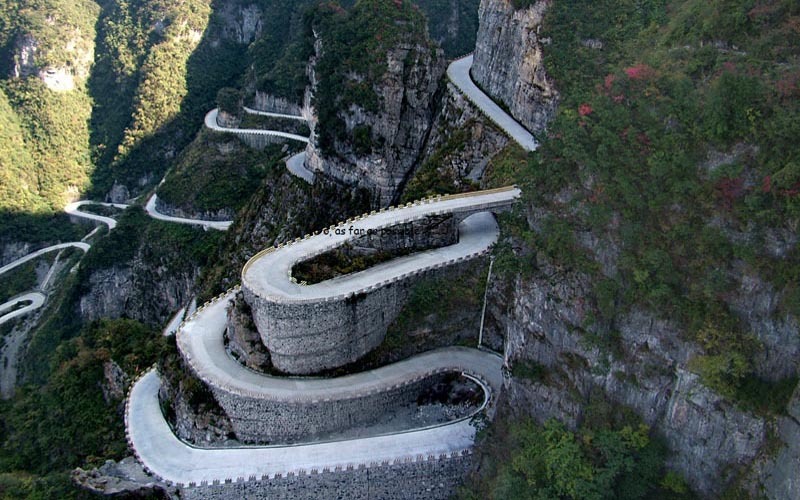 After breakfast, pay a visit to Tianmen Mountain. 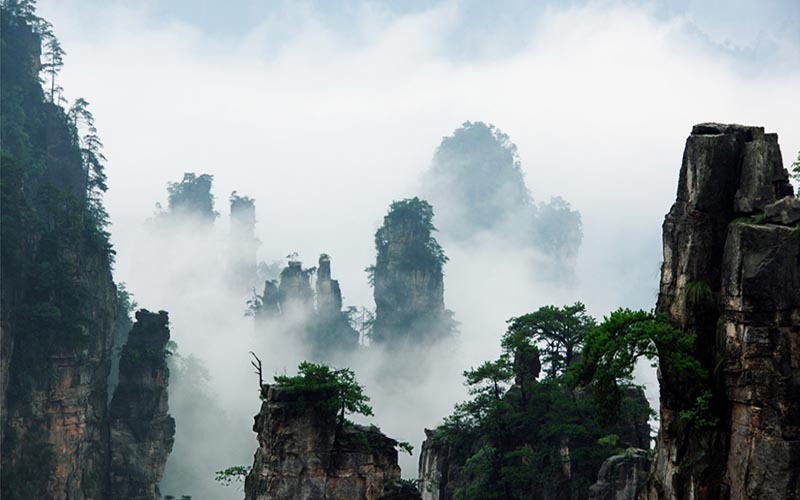 The highest mountain in zhangjiajie with a height of 1518 meters, regarded as the NO.1 sacred mountain in western hunan province and the soul of culture and sprit of zhangjiajjie. Take the longest cable of high mountains in the world, with a total length of 7455 meters and ascent of 1279 meters, view 99 bends road wonder in the cable car. Then try an unusual experience on glass walkway with 60 meters long and 1430 meters above sea level around the cliff. Take green bus about 20 minutes to tianmen cave—a natural hole in the mountain, it is 131.5 meters high, 57 meters wide. After tianmen visiting, enjoy Li Junsheng's sandstone paintings which using nature materials by making use of the hue of natural plant creatively, are of great art and collection values. He said, "An exquisite work of art is free from the shackles of materials and techniques, but depends on the artist’s inspiration. Then guide see you off in airport or bus or train station on the right time.